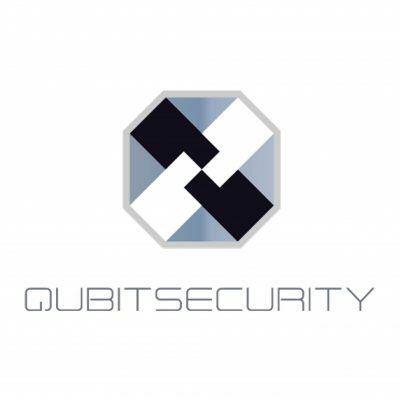 Qubit Security is a professional information security company. We have been exceedingly studied ‘hacking’, and developed real-time hacking detection cloud platform ‘PLURA'(https://plura.io) for the first time in the world. 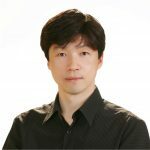 We have changed the paradigm of security based on Big data analysis, machine learning, the largest scale of security log database in Korea, and real-time hacking detection technology. Our goal is to solve chronic troubles of security incident that could never be solved by traditional post-audit way. Qubit Security is 4- year old company which focuses on detecting and protecting cyber hacking right away on the spot. This is far better than existing cyber security companies in S. Korea and has a good potential for expanding the market throughout the world. It also got many calls from various big companies including Softbank and many famous big companies since it saves good time to respond to the cyber hackings and to cure the problem inside the system . The company itself wishes to enter into Japanese market also, which is also another reason for the recommendation.